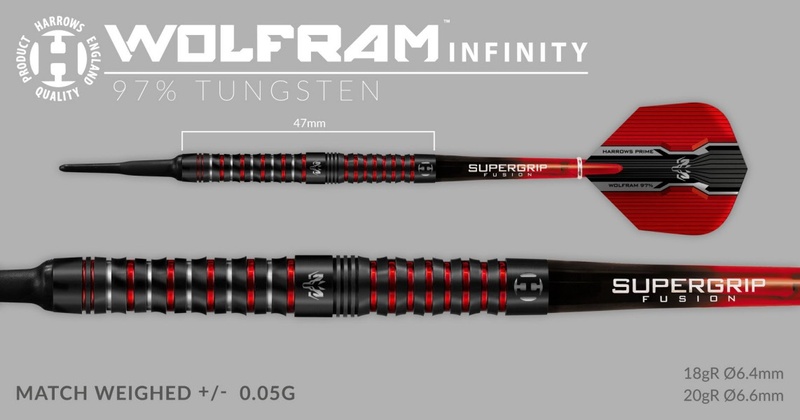 Tungsten, in its purest form, has the chemical name Wolfram. 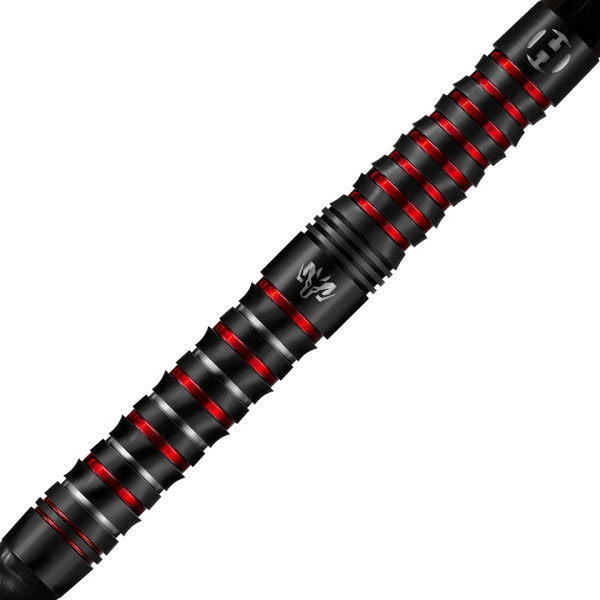 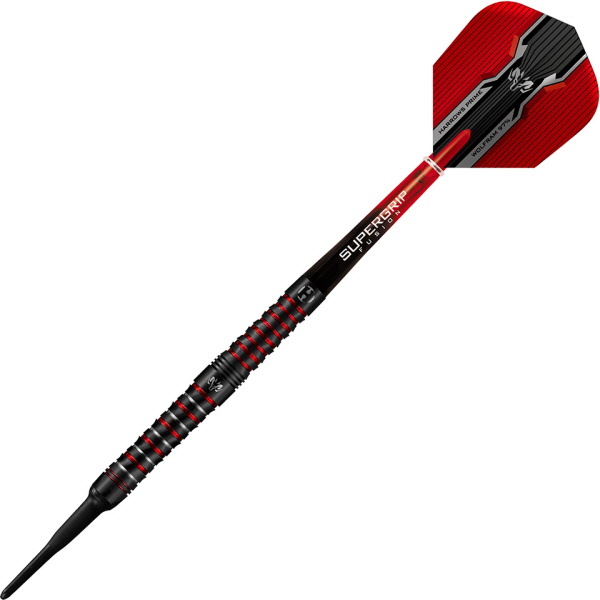 These darts are made from 97% Wolfram using a high pressure, super fine injection moulding process. 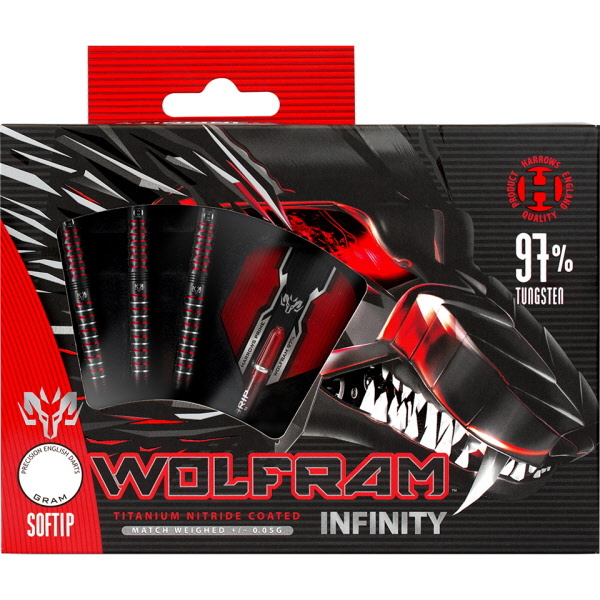 This produces a uniform atomic structure for superior strength and perfectly balanced weight distribution.